Pic2shop is the original barcode scanner on the App Store. 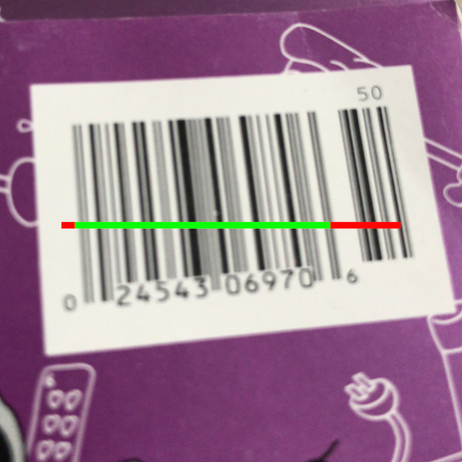 Today, it is still one of the few apps capable of reading barcodes on all iPhone and Android models, even without autofocus. But it is not just a reliable barcode scanner: pic2shop's database contains tens of millions of products from thousands of retailers, so you know if you're getting the best price. You can even check if a book is available at your local library! 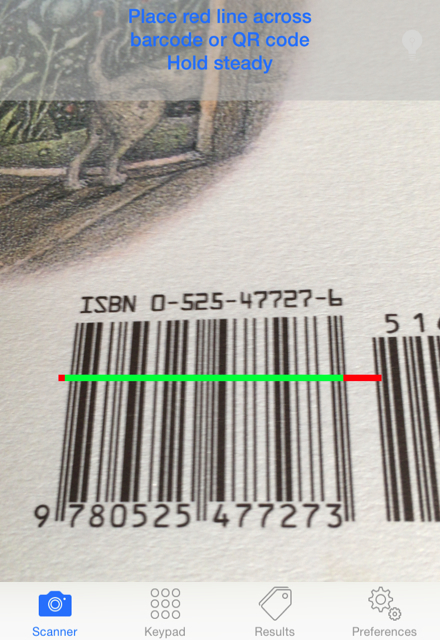 We wrote the barcode scanner ourselves, from scratch, to work on all mobile devices. Pic2shop is web-based and open. Web sites contain all sorts of interesting product information. You can visit them right from inside the app. And we will keep adding useful links as we discover them. Do not hesitate to email us your suggestions! All the info you see in pic2shop can be accessed from any computer. Just send yourself the link, bookmark your list of scans, or share a scan on Facebook or Twitter to ask your friends' opinion. Pic2shop is independent. We display all the shopping results we can find, not just the retailers who pay us the most. Pic2shop is developed by Vision Smarts. Pic2shop does not make you register or create an account to access any of the app's functionality. Pic2shop does not collect any personal information. 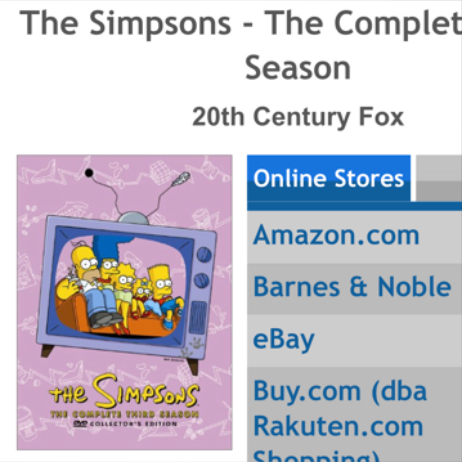 Pic2shop displays ads in accordance with iOS and Android guidelines. Your location is anonymously shared with the advertiser when available. We do not sell your scan history to anyone. 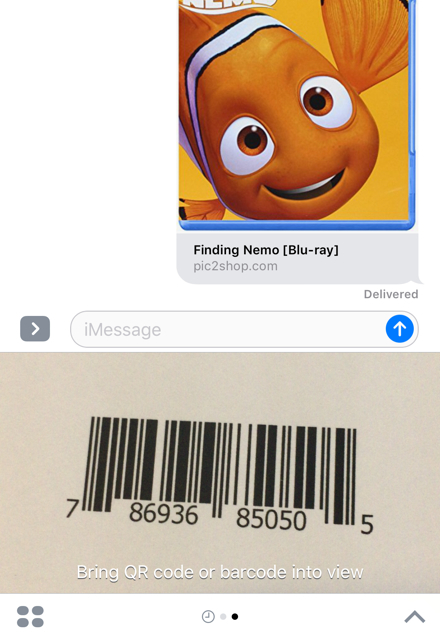 Aim the camera straight at the bar code. Hold the phone about 3 inches or 8 cm away. Stay still when the line turns greens, that means the scanner has found the barcode. All the useful info and links in one convenient location: the product image, name and author, links to online stores, public libraries, and search engines.